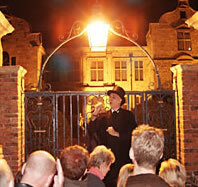 Every night there are a number of different Ghost Walks and tours that guide you through the centre of York. The old passageways (snickleways) of York and old medieval buildings make for a really spooky atmosphere! These are Ideal for groups and parties. Learn more about York from local experts. An evening ghost walking tour takes you along narrow passageways and dark streets to investigate bloodcurdling tales of scandal and death - of phantoms, ghosts, apparitions and supernatural stories of the strange and macabre. Join the award winning York Ghost Walk. An evening walk around the ancient heart of York. 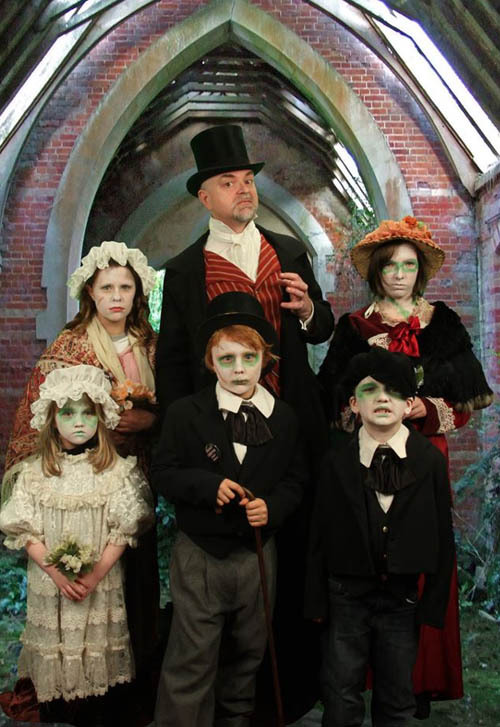 Dare you travel back in time, cross the centuries and experience the stories that make up the hidden and blood chilling history of York's ghostly tradition? Traditional tales, Victorian tragedies and true accounts of modern day ghostly phenomena: interweave to create a spine tingling experience that will haunt you forever. 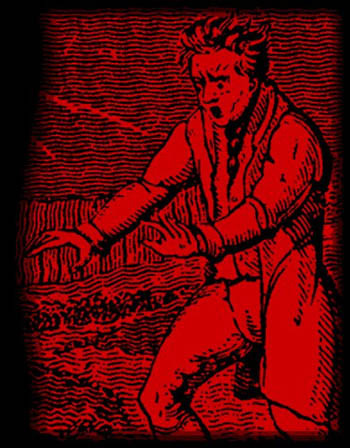 Here is one of the ghost stories you might hear on the popular ghost walks in York. Location: Bedern, just off Goodramgate. By the mid-19th century this area had degenerated into slums and warehouses. An orphanage/workhouse was established here known as the York Industrial Ragged School. Its master was paid handsomely to round up local waifs and strays and put them to work and he was keen to keep hold of his earnings. He paid out little on food and clothing for his workforce and the children died in great numbers - of starvation and exposure. Being too lazy to even dispose of the bodies, the master would lock them up in a large cupboard to rot. As the months passed, however, the bodies piled up and the master began to become convinced that he could hear terrified screams emanating from the padlocked cupboard. They played on his guilty conscience so much that he eventually went completely mad and ran through the school massacring the remaining children with a huge knife. The authorities discovered him next morning, whimpering amongst heaps of bodies. He was dragged off to the local asylum where he spent the rest of his life. The restless spirits of the dead children are still occasionally seen in the area. More usually, however, it is their playful laughter which is heard. The passer by may stop to listen to the eerie sound but, as they do, it changes dramatically into screams of terror! This story has been passed down through the generations, some people walking in Bedern have experienced cold shivers when they felt small hands holding theirs, but with nobody in sight! See Treasurer's House - one of the most haunted buildings in York!